Add a little pizazz to your Corvette's interior with these Two-Tone Mounted Leather Seats, for your C4 Corvette. 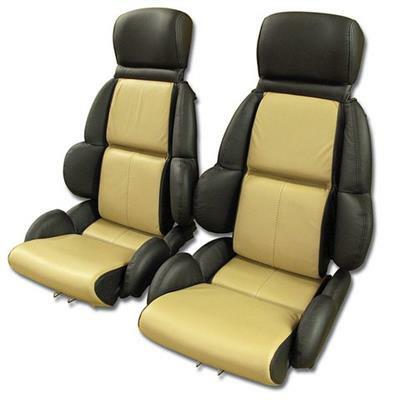 Available in Standard designs, these Seat Covers feature 100% leather construction along with your choice of several terrific color combinations. 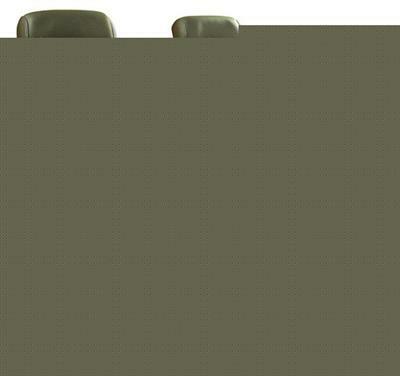 Price includes a set of seat covers (2 Backs, 2 Bottoms) mounted on foam. All you have to do is snap in place.